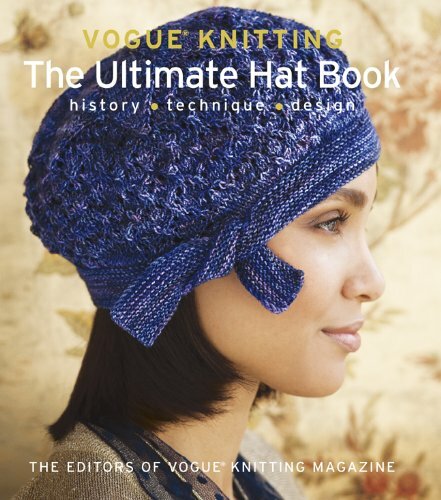 Knitters love creating sumptuous texture, and the tuck stitch does just that, oh so simply. 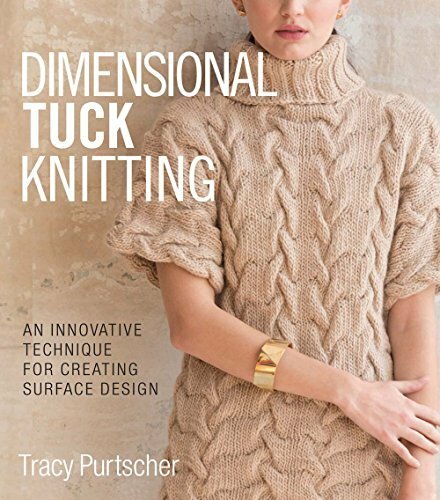 Tracy Purtscher has perfected this technique, and she explains the basics and just how easy, versatile, and fun it is. 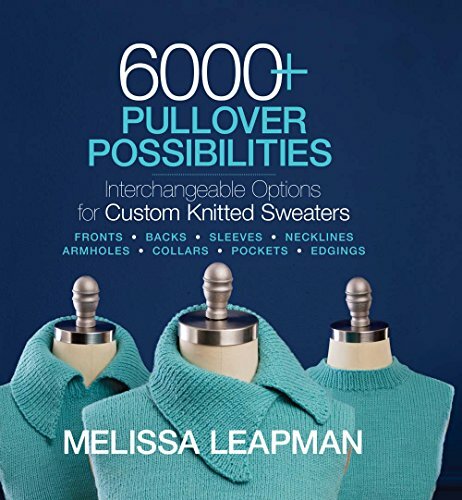 More than 85 patterns and 10 projects push the boundaries with visionary treatments for creating faux cables, ropes, leaves, shells, and other vibrant textures. 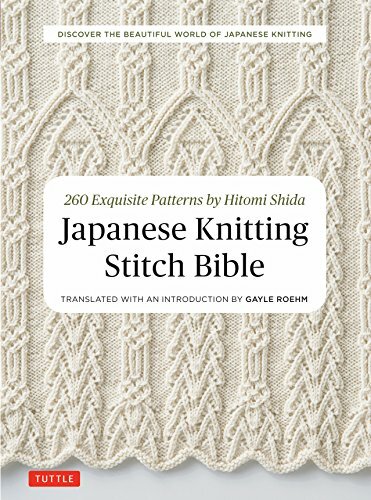 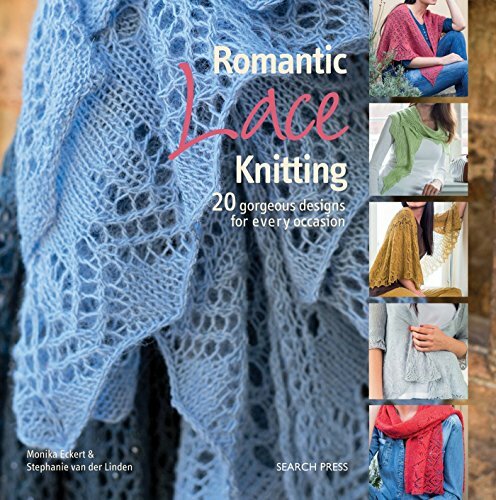 This volume, which includes a stitch dictionary and tips, will inspire knitters of all skill levels..